With the competition of good Music in the Nigerian music industry, Jessy Bassy best known as ‘JESSY’, member of believersLoveworld Inc. A K A Christ Embassy, know he is in for it. Jessy hails from Cross river State. 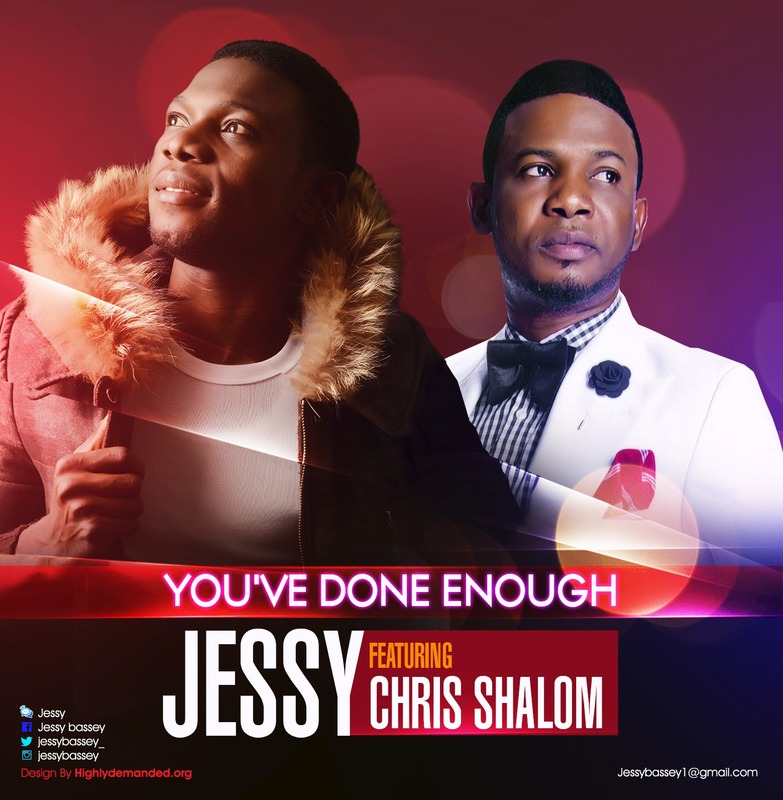 He is ready to impress you with his new lyrical worship Single title “ Youu've Done Enough ”. A song produced by Dave cujo and mastered by pmo. Composed and writen by Jessy.